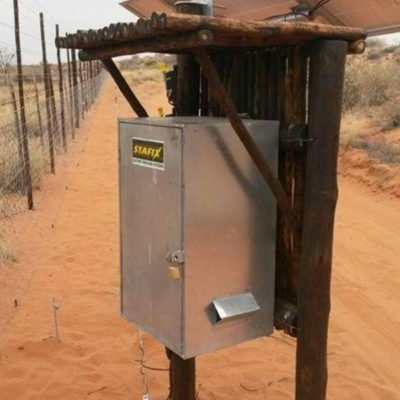 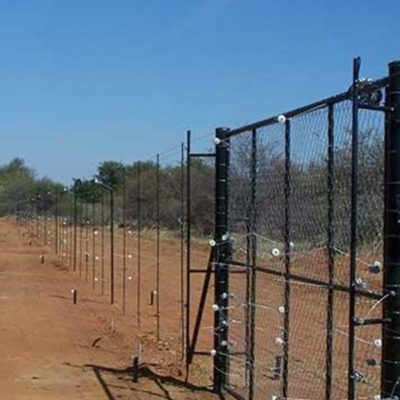 Black Light Technology Consulting incorporates the most secure, technologically advanced equipment and products to bring about the pinnacle of fencing and security solutions for any application that a client would need. 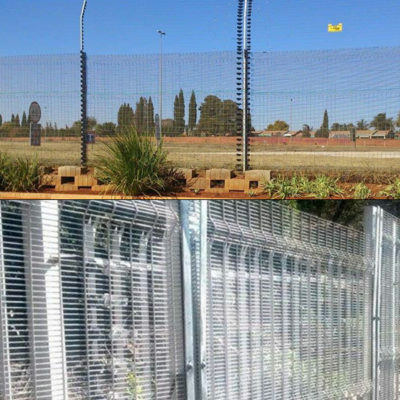 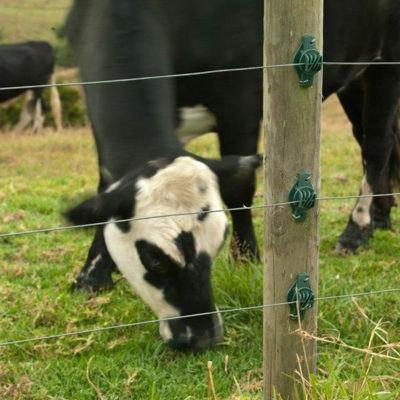 Blacklight Technology Consulting supplies a range of perimeter security fencing that is the new alternative when it comes to choosing a fencing product specifically designed for your needs whether for business, industrial or residential. 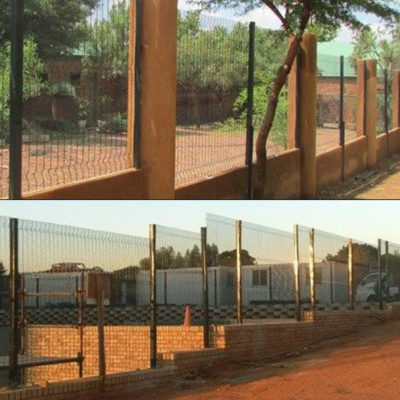 Our range of products has includes numerous types of security fencing options, including: High security defense solutions, gates & installation services, Medium Security Welded Mesh, Diamond Mesh, Chain Link Fence, Palisade Fence and more! 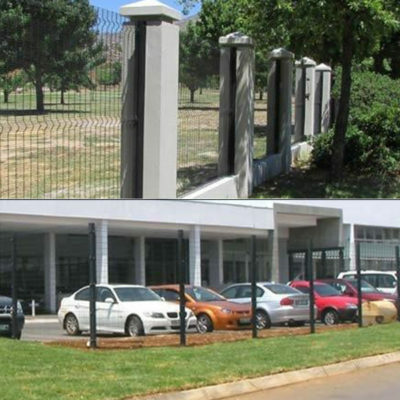 Copyright Blacklight Technology Group (Pty) Ltd. All rights reserved.